The children’s room: from baby to small child. What do you need to be aware of? It feels like one moment you have a baby, and the next they have turned into a small child: time flies and, together with the size of the child, the requirements for furnishings in their room grow. 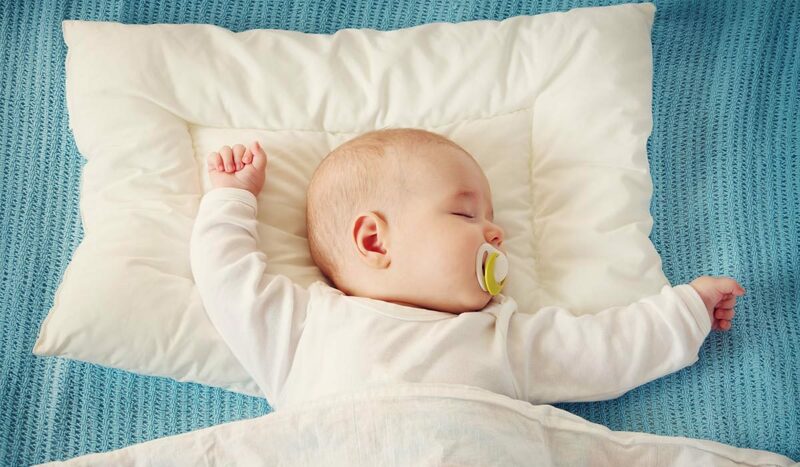 Here we provide you with four tips to enable you to plan for sufficient space for sleeping and playing. The older your child is, the more mobile they become. Make sure that shelves, cupboards and chests of drawers are fastened securely to the walls. This prevents accidents when your child uses the furniture as a climbing frame or to pull themselves up when they start trying to walk. It is also important to keep power sockets and cables out of the reach of small fingers, i.e. they should be secured with child locks. Corners and sharp edges are off limits in a child’s room. If they cannot be avoided, then ideally they should be covered. This provides protection when your child is romping around. Children grow incredibly fast in the first four years of their lives. It is not just their clothes that get too small but also the furniture. In order to avoid having to constantly buy new pieces, it is advisable to invest in furniture that grows with the child. 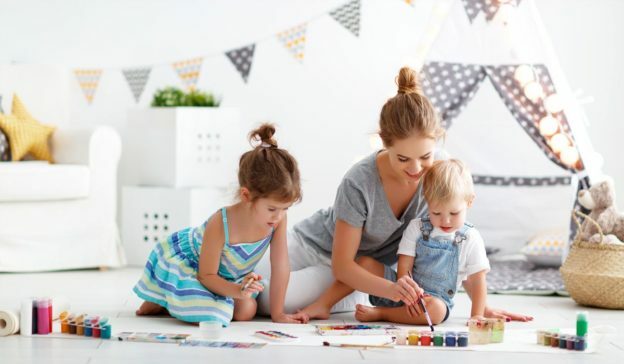 Nowadays there are beds, chests of drawers, tables and chairs in all price ranges and designs which can easily be adjusted to a larger size, so as to fit your child from babyhood well into the school years. The Zoorino Height Chart, with which you can measure your child’s height using an indicator that is clearly visible to everyone, also grows with your child. This should hold its place as one of the decorations in the children’s room that provides lasting pleasure and is practical at the same time. 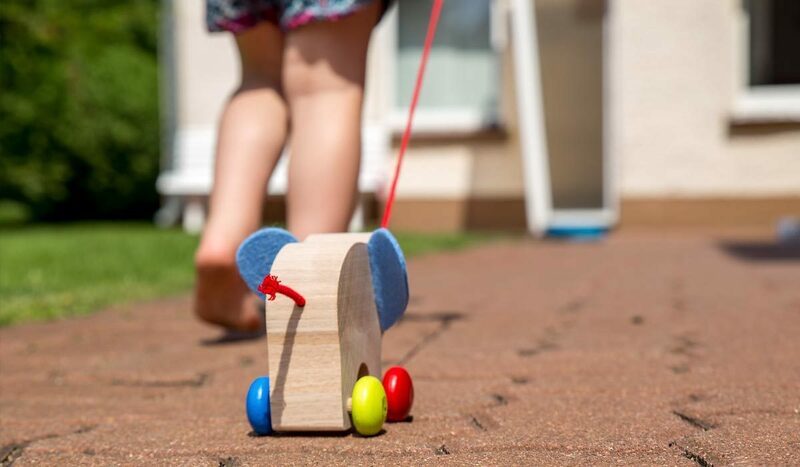 As soon as children can stand up, there is hardly anything more exciting and important than measuring their height to see how much taller they are getting week by week. In many children’s rooms it doesn’t take much time for everything to look untidy. The reason for this is that small children are frequently unable to understand how their parents have organised their storage space. You should therefore work out the arrangement together with your child. Provide, for example, one box for all the wooden toys and one box for all the books. Doing this means that your child knows where to find their things and where to put them away again later. It is also good for small children to have their own coat rack so they can hang up their coats neatly somewhere close at hand. For example, the Selecta Movella Coat Rack, made from wood with a small animal motif, allows everything to have its own place. 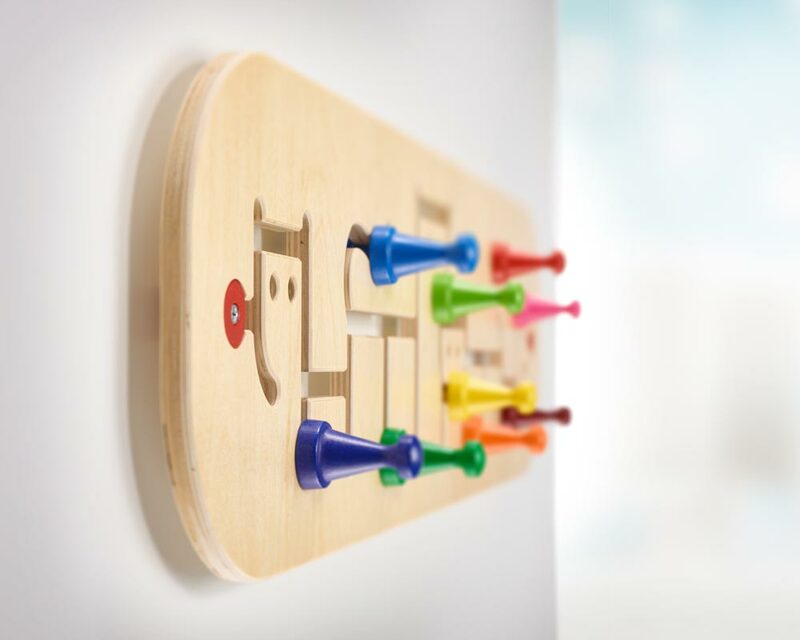 It is child’s play to move the coloured hooks around however you like, so that the wall decoration constantly has a different look. This applies equally to furniture, decorations and even toys: less is more! You should never overfill the child’s room; leave enough space for romping around, building caves or playing on the floor. 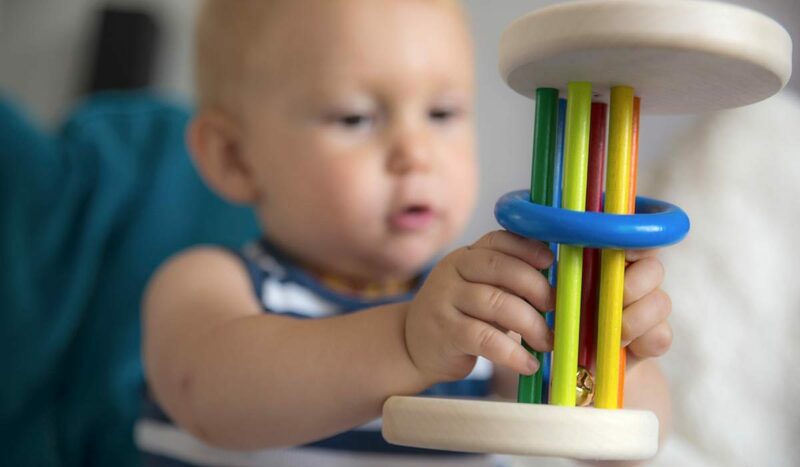 If possible, you should ensure that only toys which are appropriate to the current development phase of your child and to their interests are visible. Too many unused items constrict not only space but also creativity, since they are a constant distraction to the child. Dieser Beitrag wurde unter Advice, Tips for small children 12 to 18 months, Tips for small children 18 to 24 months abgelegt am 18. Juli 2018 von Basti.